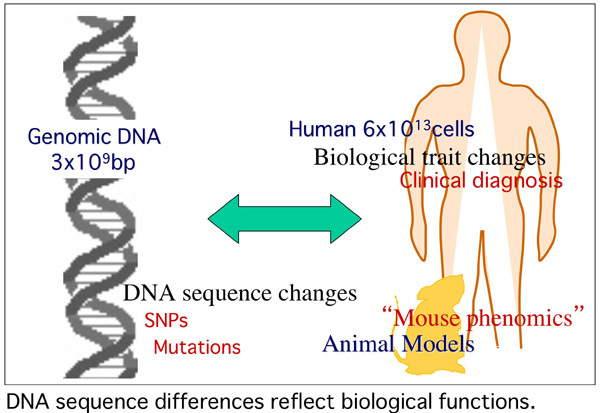 理研ENU-based gene-driven mutagenesis system (RGDMS)の概要へ: NEXT-GENERATION GENE-TARGETING. 理研ENU-based gene-driven mutagenesis system (RGDMS)の利用案内へ. Copyright(C)2008-2010 RIKEN BioResource Center, Japan. All rights reserved.